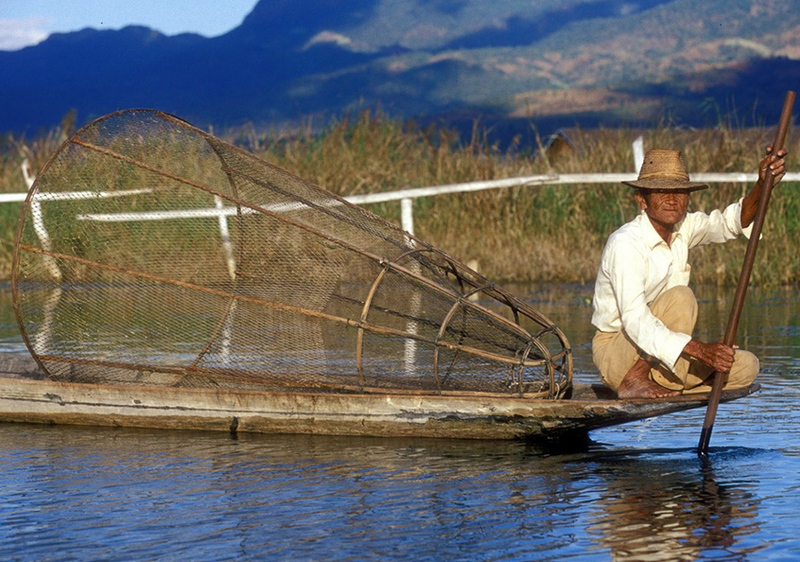 Rice field fisheries (RFF), defined as the fishing done in and around rice fields, particularly during the flood season, are a vital source of income and nutrition for Cambodia’s poor farmers. 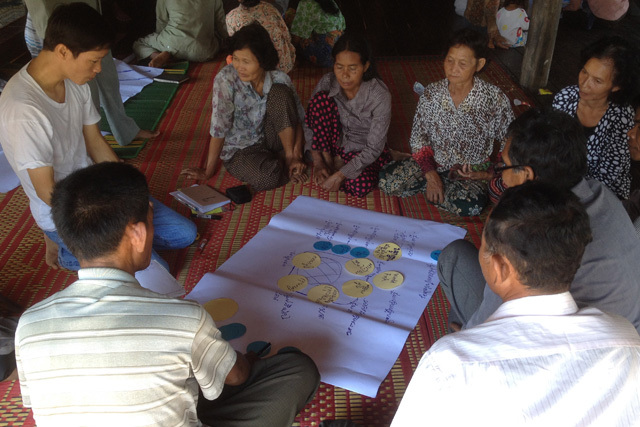 To increase productivity and maintain biodiversity of wild fish in RFF, the project works in the Tonle Sap floodplain to improve management of community fish refuges (CFR), which provide dry season sanctuaries for broodstock. Building on phase I, the project focuses on replicating and scaling up best practices for CFR management, including efficient water use and integration with food crops, and promoting the nutritional benefits of consuming fish.